. 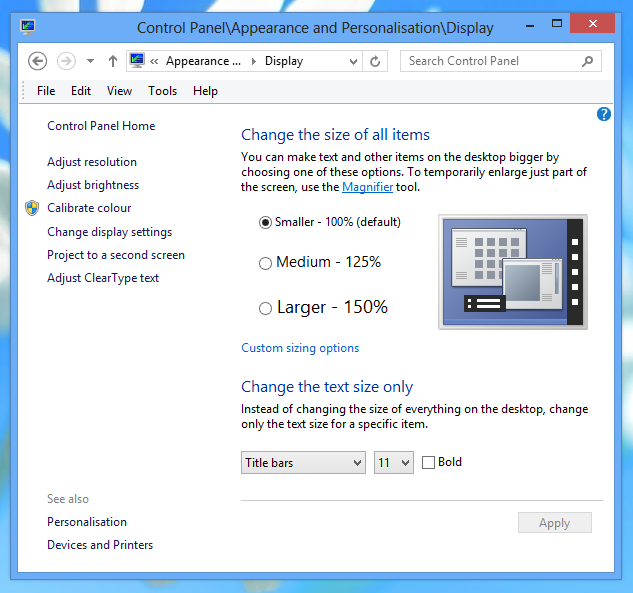 On both 32- and 64-bit Windows, including the new Windows 8. 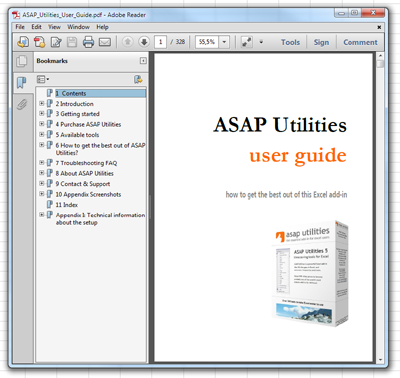 Instead of just making the first character uppercase, this utility now detects the first word by skipping other characters such as numbers and punctuation mark. 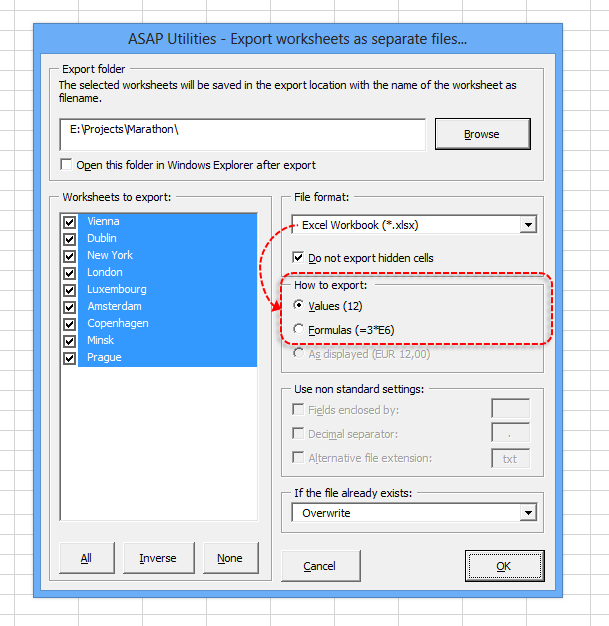 For example a cell with the value "12 documents" will now be changed to "12 Documents" or "[document]" to "[Document]"
Improved (calculation) speed for these functions. 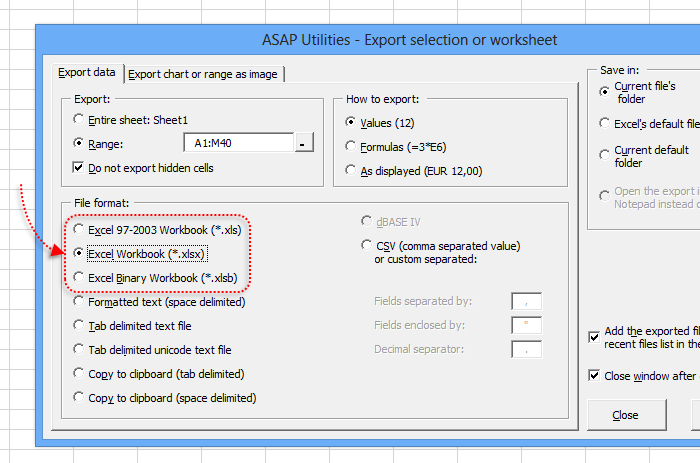 When choosing to export as Excel workbooks you can now also choose to export just the values. Improved performance and progress info. Several improvements and a few spelling corrections. In case a sheet had a Split then the freeze panes didn't work because a sheet cannot have both a Split and Freeze Panes. Now works correct on filtered data too. Now works also if any of the cells in your selection contains an error. The option "Text (Delimited by semicolon ';') (*.txt)" didn't work in all international versions. If your system didn't have the semicolon specified as list separator in your Windows' Region and Language settings, then this option didn't produce any files. This is now fixed. 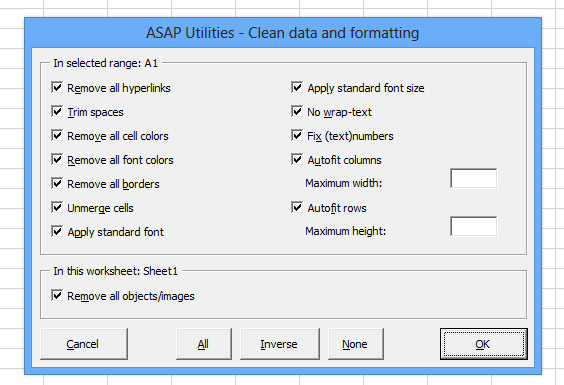 The option "do not export hidden cells" was ignored in Excel 2007 and later. This is now fixed. 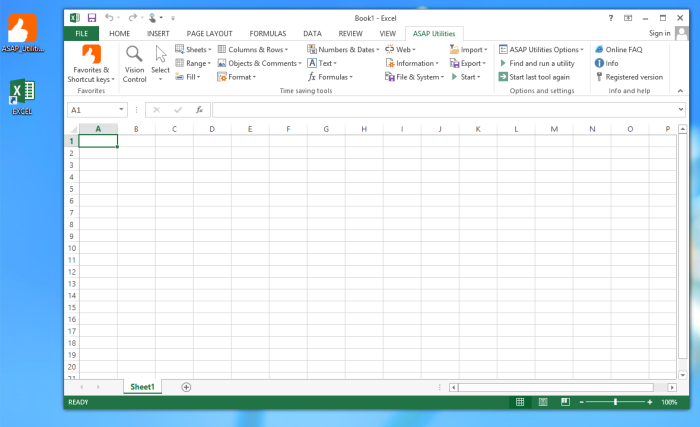 Fixed the bug that could cause Excel's "Show all windows in the Taskbar" setting to change. Fixed the "Compile error in hidden module: MGlobals_Open" that appeared in a few rare occasions.